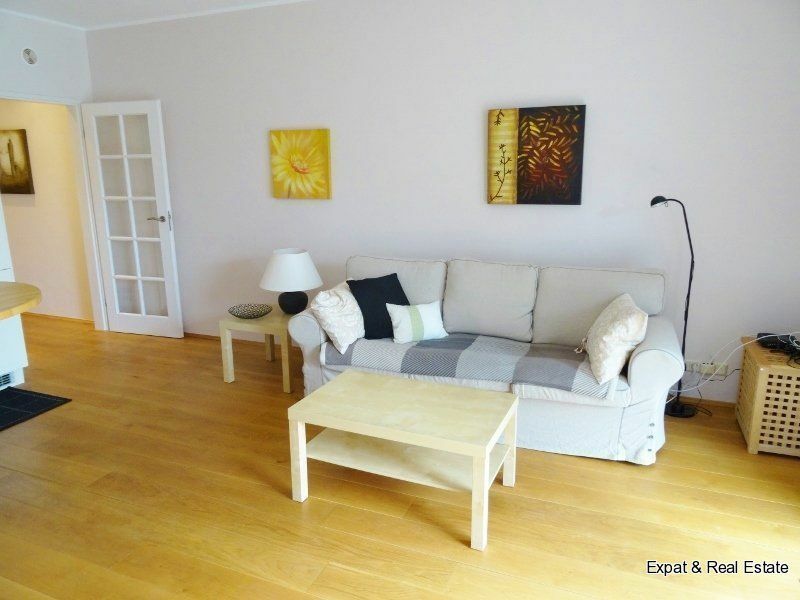 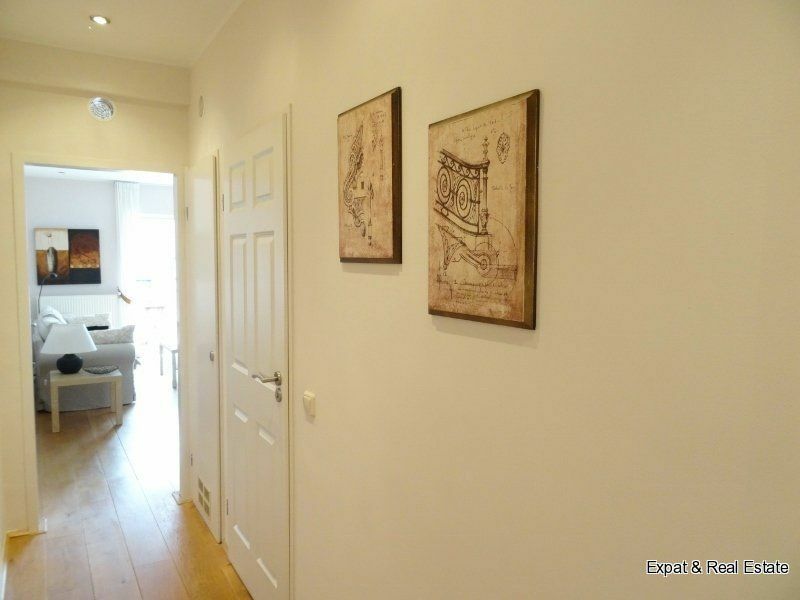 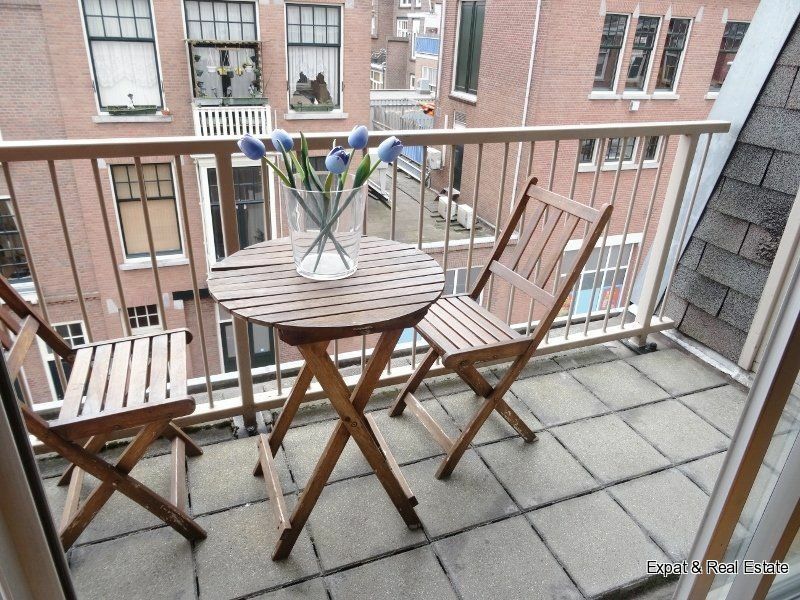 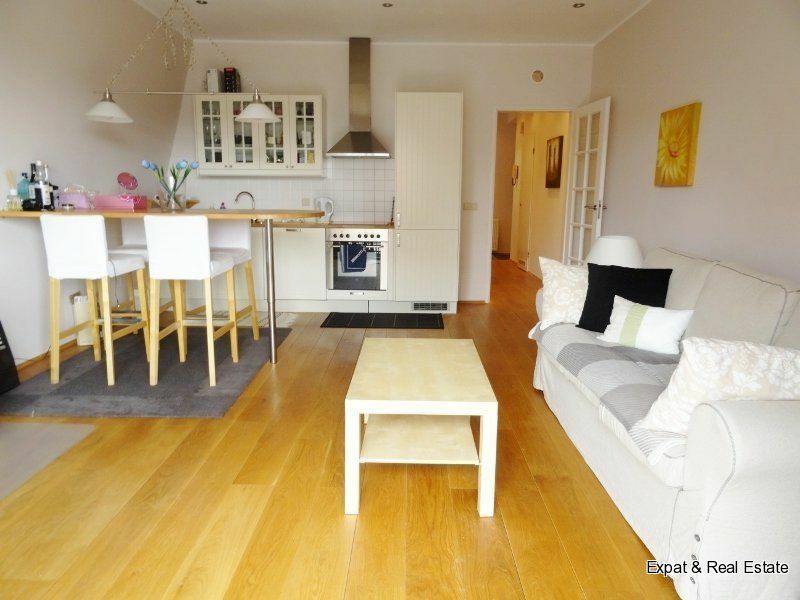 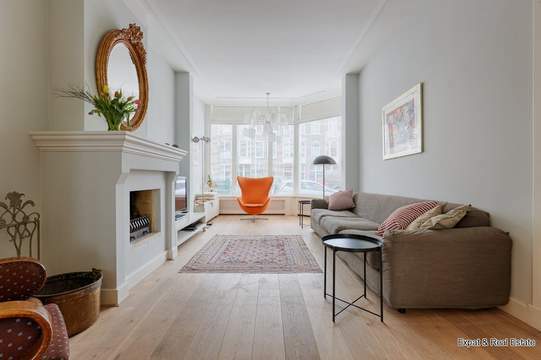 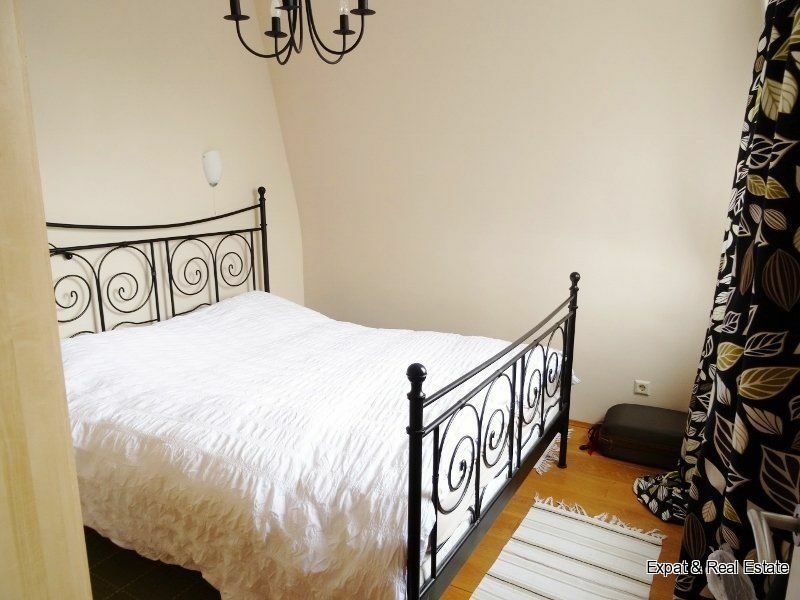 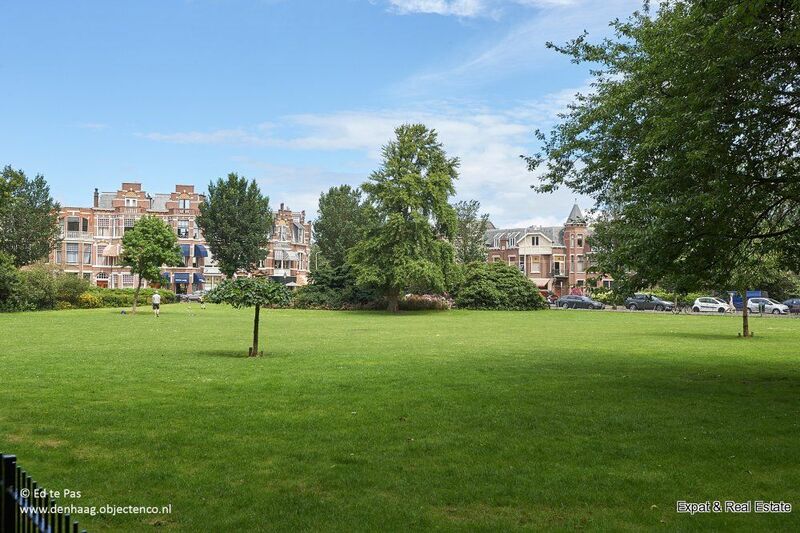 EXCELLENT MAINTAINED and fully furnished apartment of about 60 m 2 with BALCONY and located in the popular Statenkwartier. 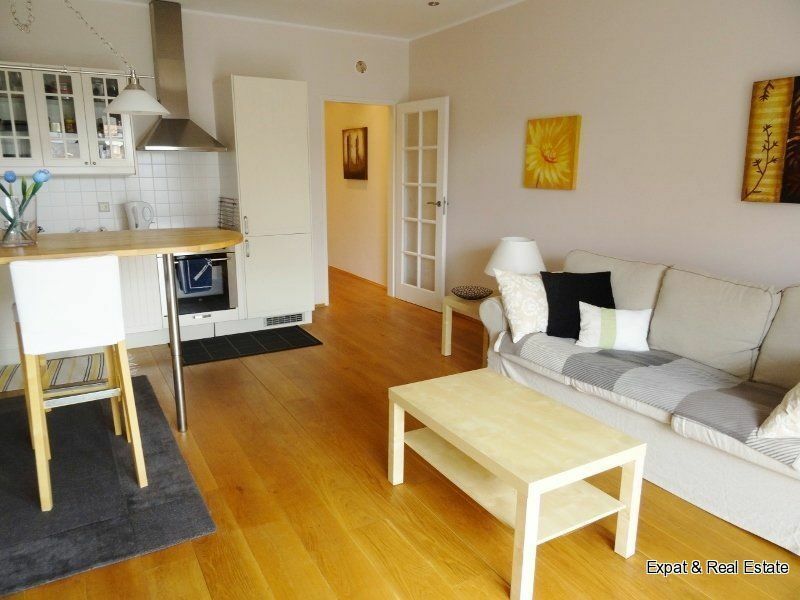 Furthermore, there is a cosy living room, tidy kitchen, bedroom and a bathroom with shower, washingtable and toilet. 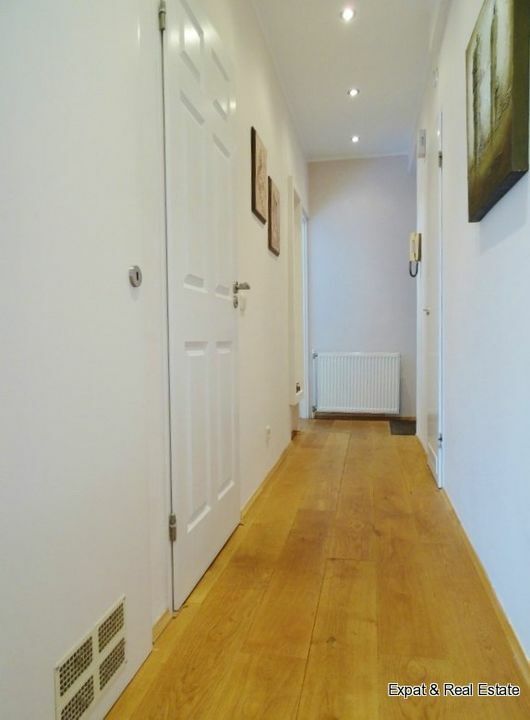 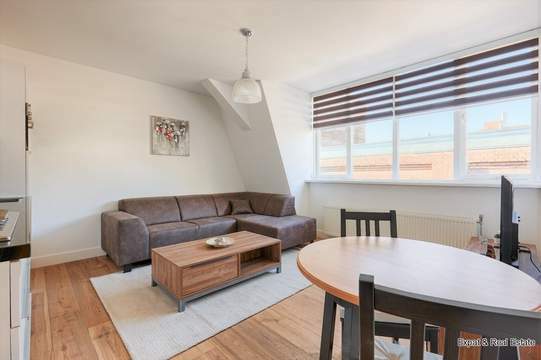 Fully equipped with beautiful wooden flooring and double glazing! 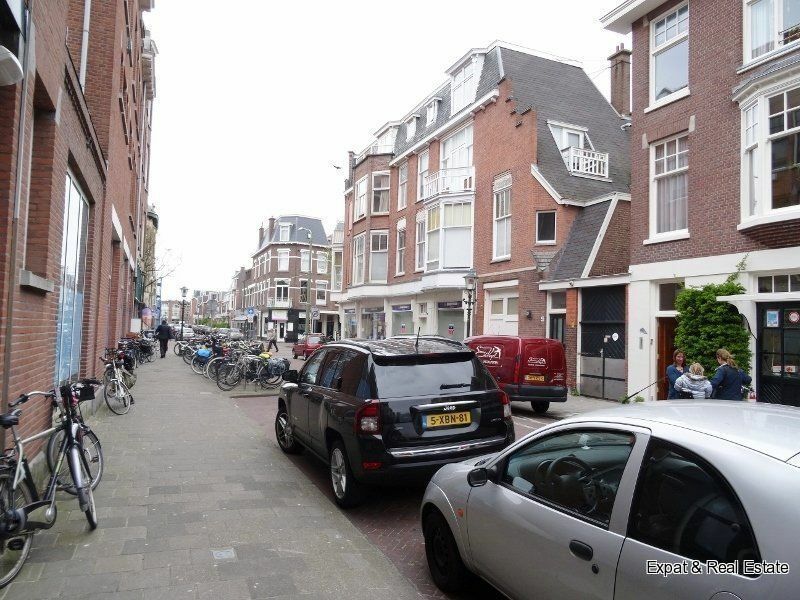 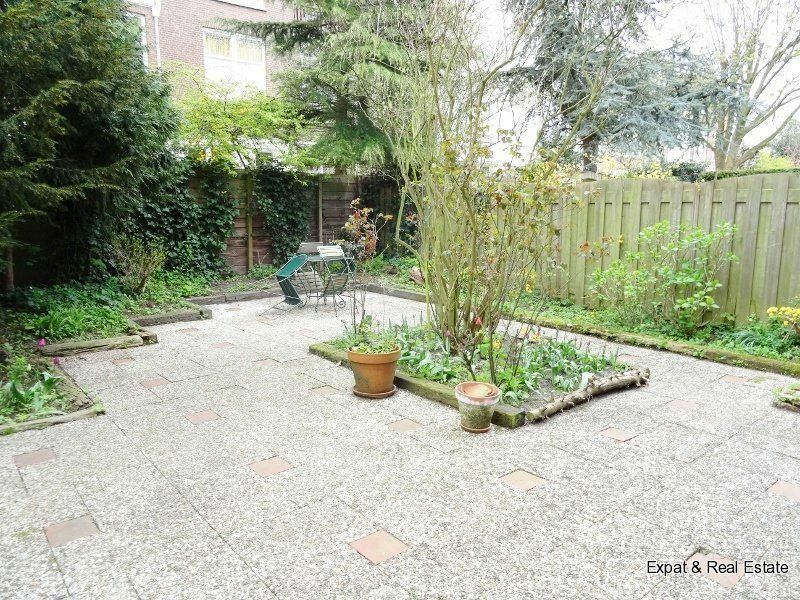 Location: located in the very popular Statenkwartier. 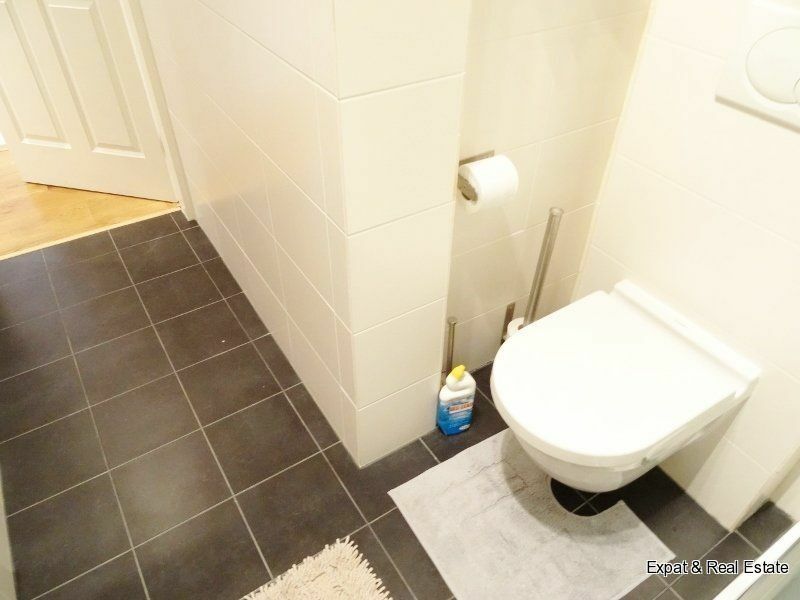 An area in the center that absolutely has everything to offer. 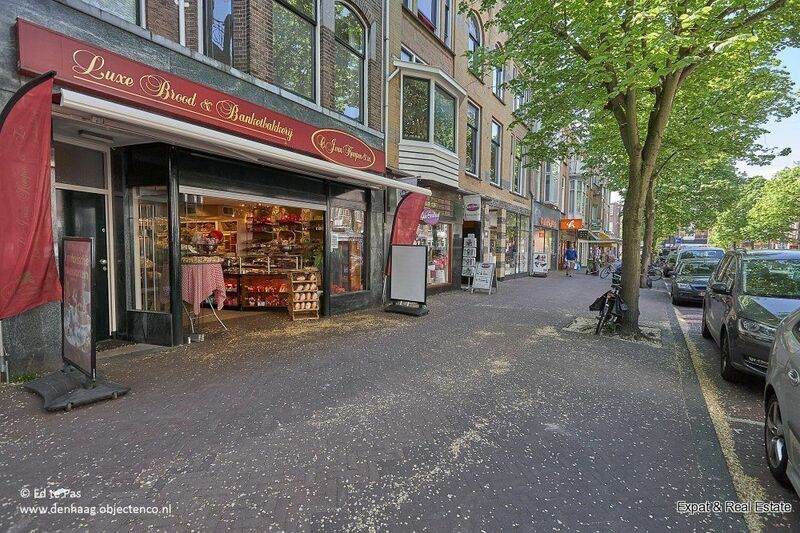 All shops for the daily needs are literally around the corner. 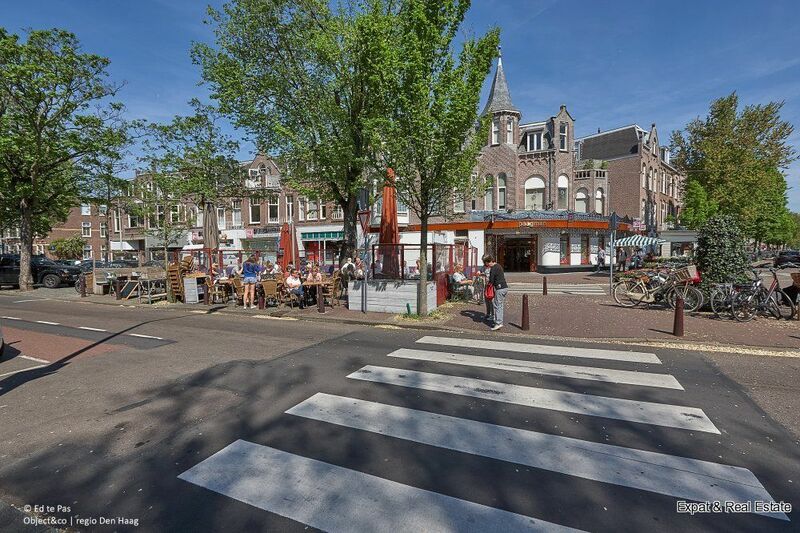 And also many nice restaurants are in this vicinity. 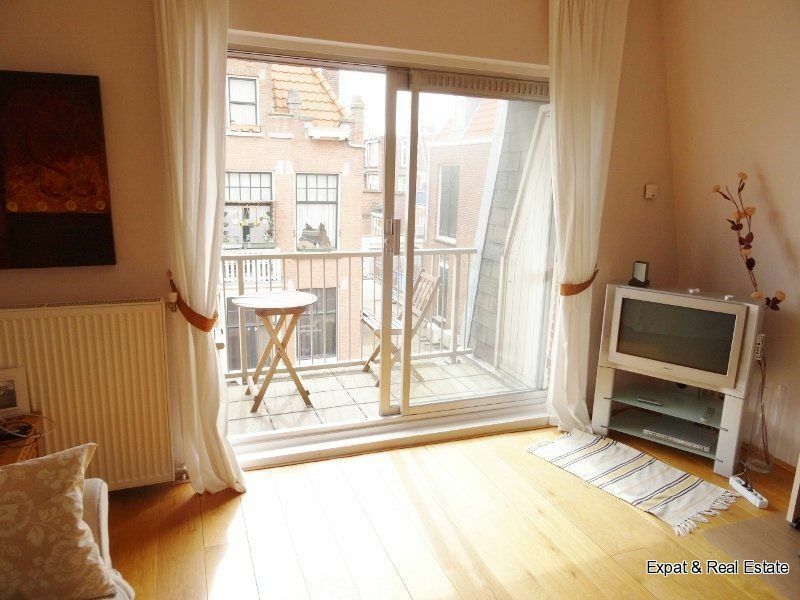 entrance hall, fixed closet with washing machine, living room with access to balcony at the front. 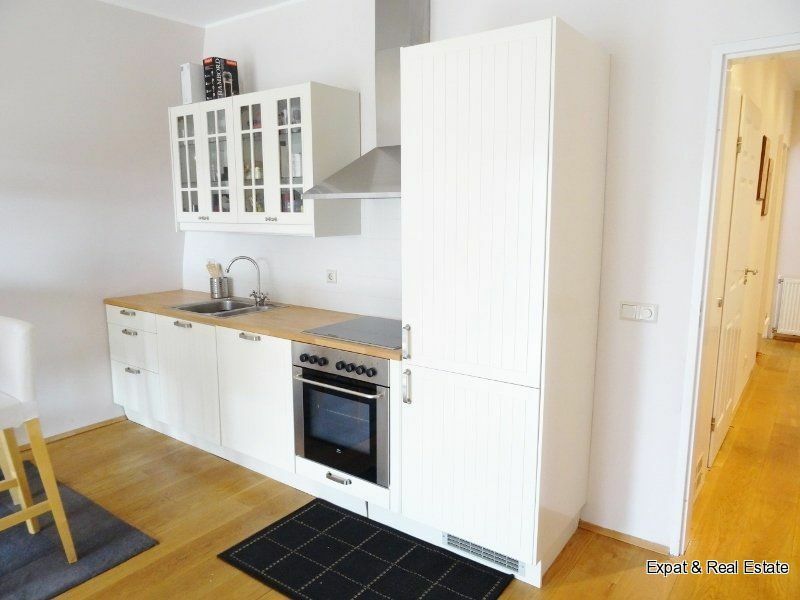 Neat kitchen equipped with dishwasher, fridge freezer, oven, microwave, gas hob and cooker hood. 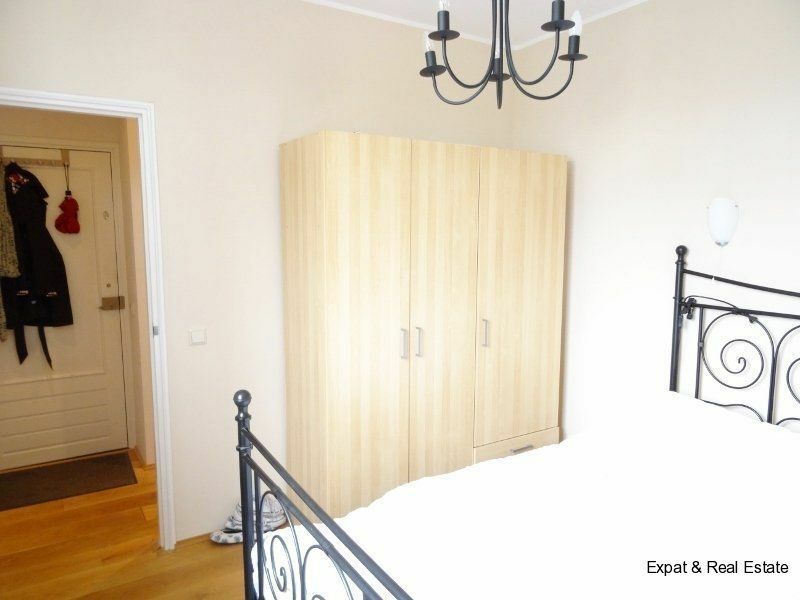 Bedroom located at the back. 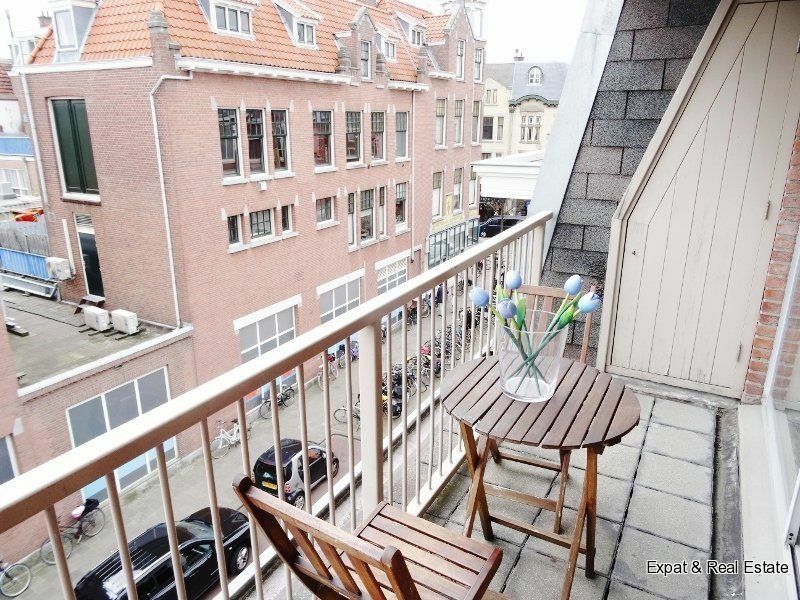 From living room you can reach the balcony. 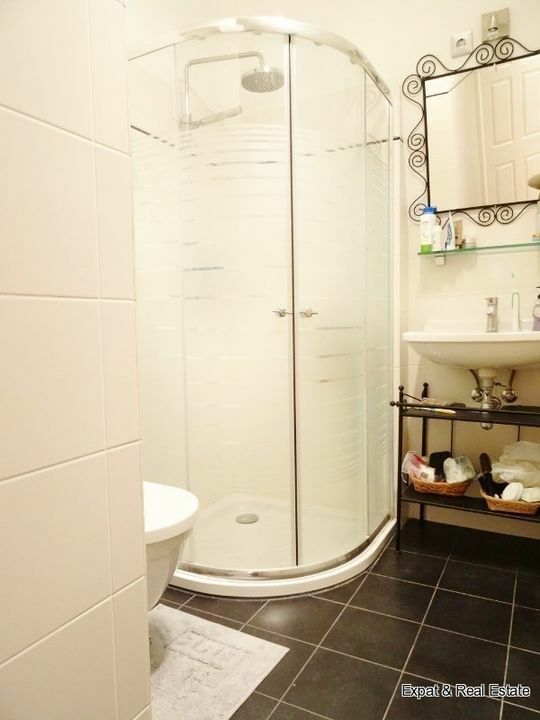 Bathroom with shower, wash basin, radiator and toilet.